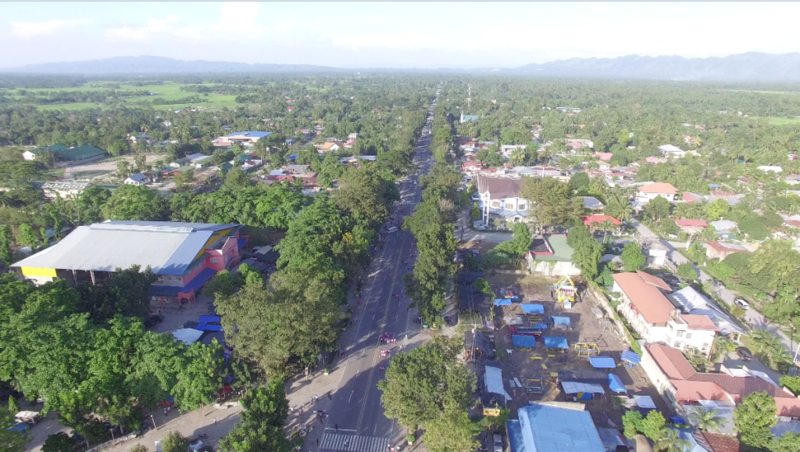 Surallah has a total land area of 31,110 hectares which represent 4.16 percent of the total area of South Cotabato, 0.98 percent of region XII and 0.09 percent of the entire national territory. Starting from Barangay Libertad, the Poblacion area, the topography is generally flat that extends to the adjacent Barangays of Naci and Dajay. This is followed by a Northwest trend of gently rolling terrain which forms the dominant features of Allah Valley. In the west, the contour is slightly mountainous stretching towards the towering features of Daguma ranges of the Province of Sultan Kudarat. 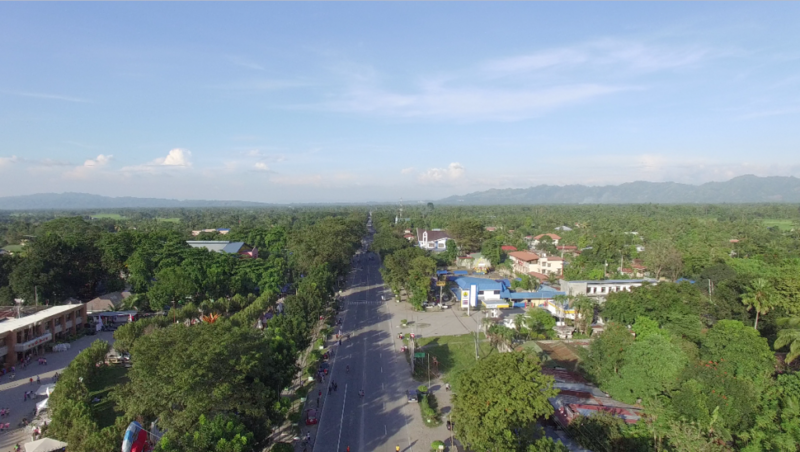 The municipality of Surallah is situated in the Upper Valley of the southwestern quadrant of South Cotabato Province. It is a landlocked area which is bounded on the north by Banga, on the south by Lake Sebu, on the east by Banga and T’boli and on the west by Sultan Kudarat Province. There are four major soil types in Surallah as shown in Table 1. The soil texture which refers to the various proportions of clay, silt and sand determines the type of development that may be introduced in a certain area. Among these soil textures, mountain soil constitutes a large portion with 16,186 hectares or 52.03% of the total land area. Such soil type covers the barangay of Upper Sepaka in the North and extends to the Southwest and Southern part of the municipality. Sinolon sandy loam covers 23.95% that dominates most area in the southwest.The flat portion of the municipality in the west is 11.81% of Banga Sandy loam and 3,800 hectares is undifferentiated soil which covers 12.21% of the total land area of the municipality. Slope classifications of Surallah are classified into five levels where 78.72% of the total land area or 24,489 hectares belongs to 0.0% – 8.0% slope. Recommended land use is for intensive agriculture and for high density urban development. This slope is generally concentrated at the North and Southeastern part of the Municipality. Slope ranges from 8.1% to 15% are gently sloping which is also suited for agriculture but with soil conservation measures. Areas with 15.1% to 25% slope classification has limited arability and crop suitability with a total of 3,341 hectares while slope from 25.1% and over comprise only 4.36% of the total land area. Surallah falls under the Type III Climate Types according to the Corona’s Modified Climate Map of the Philippines. It has no very pronounced maximum rain period, with a dry season lasting only from one to three months, either during the period from December and February or from March to May. Air humidity is recorded at highest during the period of June to October and the months of February and April have the lowest. Daytime Temperature ranges between 36-38 °C (97-100 °F) to 23-32 °C (73-90 °F). The Municipality of Surallah has a total population of 84,539. Barangay Libertad has a highest urban density of 29 persons per hectare and Centrala has 6 persons per hectare. Gross urban density is 53. Out of the 9Rural Barangays, Upper Sepaka has a lowest population density wherein for every 1.90 hectares there is only 1 person occupying the rest has a density ranging from 2 to 4 with Naci being the highest. Gross population density for rural is 22.The Municipality has an average population density of 4.4 or 4 person per hectare.